Fantastic home in a wonderful neighborhood that is located on a quiet cul-de-sac. No rear neighbors! This home has tons of living space and a bedroom and full bathroom downstairs. Large backyard that is ideal for entertaining and a beautiful solar heated swimming pool. This beautifully cared for home is light and bright with high ceilings. It has a large 3 car garage, inside laundry, large master suite with walk-in closet. Updated exterior, appliances, windows, plumbing, bathrooms and so much more! 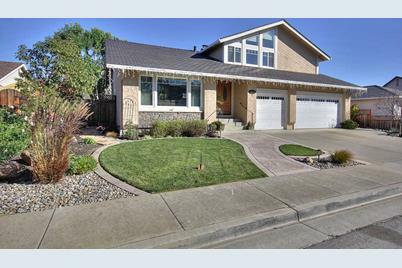 16870 Sundance Dr, Morgan Hill, CA 95037 (MLS# 81445570) is a Single Family property that was sold at $720,000 on January 30, 2015. 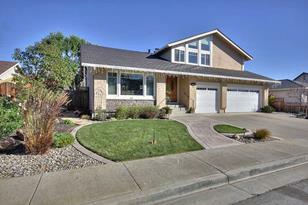 This property was listed by Robin Realini from our Morgan Hill Office.Want to learn more about 16870 Sundance Dr? 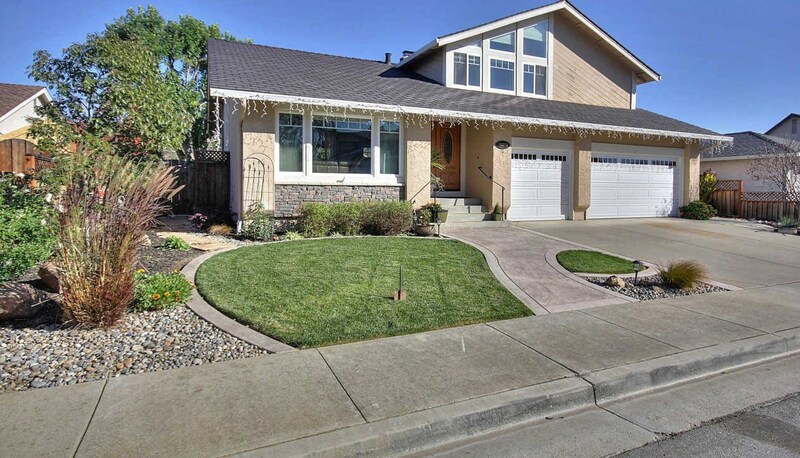 Do you have questions about finding other Single Family real estate for sale in Morgan Hill? 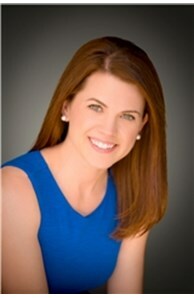 You can browse all Morgan Hill real estate or contact a Coldwell Banker agent to request more information.